You've Got a Vision For Your Online Business. without stressing out over the design + tech. What if you woke up tomorrow to a website you're proud of and the confidence to grow your online business? Here's the thing: YOU CAN! but you're not a designer and the thought of pulling it all together keeps you up at night. but you're frustrated by all of the website tech stuff. What's a c-panel, again? and you need a website that will easily scale with you. You've heard the horror stories of entrepreneurs who have had to start over from scratch after 2+ years into their business, right? No ones got time for that. You too can get a website that you're proud of and an online business that you're confident to share with the world without wasting hours binge-watching how to videos on YouTube. having more time to spend in your zone of genius and doing what you love. Spending more time creating and less time on the technical stuff. Building the online business of your dreams and genuinely helping others. Finally being able to spend time growing your business and not just spinning your wheels. Being able to bounce questions off of someone who's been there and done that. Saying goodbye to feeling isolated and alone as an online entrepreneur. Sharing a beautiful new website with the world and getting your life back. No more googling how to articles and binge watching YouTube videos. 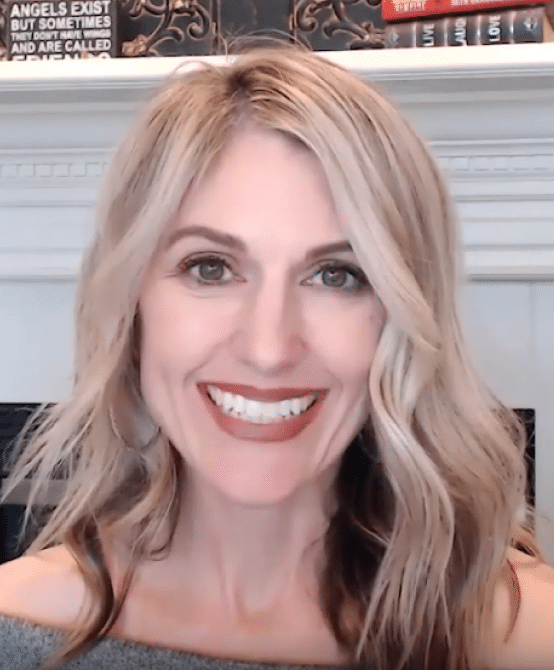 By following a specific step-by-step system to create and launch websites, I've helped many entrepreneurs just like you get their online businesses set up in days, not months. Jennifer did the work in a matter of days that would have taken me months to figure out. Because of her I’m able to start implementing some of the plans I’ve had churning in my brain. Jennifer will help you take your business from start to FLOURISH! Working with Jennifer Franklin is a breath of fresh air! She's knowledgeable, intuitive and passionate about working with you to build your business. I know, because she has been a tremendous help and encouragement to me, every step of the way! Jennifer did a wonderful job creating my new website. She did it to my exact specifications, she did it quickly, and on budget. I highly recommend her services. I am sitting here with tears in my eyes. My first "real job" after college was as an Advertising Account Executive, which to me is just a fancy name for Traveling Saleswoman. I pretty much spent my days traveling the countryside talking to small business owners about their advertising needs. I had a great gig. I really did. But something changed shortly after starting a family. Going on the road wasn't quite as rewarding as it used to be. I desperately wanted to find a way that I could earn money AND work from home. The year was 2004. I spent every free minute soaking up as much information as I could about starting an online business. And then one day I just did it. I quit my job and set up an online shop. Wanna know the secret to my success? I invested in a website and business coach who would be able to get me to my desired results faster. I now have the best "job" in the world helping fellow entrepreneurs like you get their websites set up and built on a solid foundation. A beautiful new website you're proud of. Get ready to hand out those business cards and share your website with the world! Easy to design web pages and posts. Drag and drop functionality that will make you feel like a pro in no time. A Support System With Weekly Coaching Calls. Get your questions answered and learn alongside other entrepreneurs. Focus on growing your business without worrying about all the techy stuff. During our first meeting, I listen carefully to your business goals and together we'll map out a solution to help you get there. You provide us with your content, then sit back and relax. We do most of the heavy lifting to get your website set up. Get access to weekly coaching calls to answer your questions, help you grow and feel supported. You are not alone! You could get your website set up in a matter of days with my Launch Plan SYSTEM and start hitting your online business goals faster than you thought possible. "Inspiring heart-centered world changers to turn your PASSIONS into PROFITS with an online business." My passion is helping you crush your online business goals and it all starts with a solid foundation - your website. I don't have a magic wand or fairy dust to get you there... but, if you're ready to invest in your business and future, then I can't wait to partner with you. Just like you probably wouldn't start out on a road trip without a map, you don't want to start building your website without a plan. If you don't know where your business is going, then it will be that much harder to help you get there. 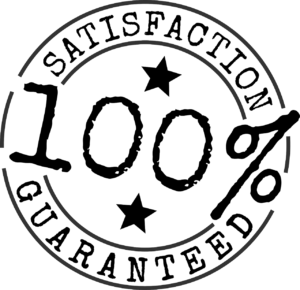 I will do most of the heavy lifting; however, you will need to submit your content (text, images, logo) prior to the start of your project. Be sure you have set aside time to work on your project. Your website is an investment in your business, as well as your future. In order to provide you with the best tools, training and support your business needs to get amazing results, it will take an investment of both time and money. YOU ARE READY TO LEARN + GROW. Get ready to take your business to the next level. I help you turn your vision into reality and provide you with the best tools, training and support to crush your business goals. You're not ready to put in the time and effort. Building a website and growing an online business takes time, especially in the beginning, and only works if you do. You're only looking for cheap help and get rich quick schemes. Around here, we are about helping others who have a deep desire to share their passions with the world and making an honest living. I am so confident you are going to love your new website - I'm giving you a 7 day free trial of my software to take it for a test drive! P.S. I've Got A Plan For You! You're just getting started. You have a plan, but you need a well-built website as the vehicle to get you there. You've been in business a year or two, but your website is failing you. You need a website redesign and help to get growing. You are an established business, but you are ready to expand and add new features to your website. If you want to finally get a website you're proud of, that easily scales with you and gives you more time to spend growing your business, then my proven Launch Plan System is the vehicle you need to make it happen, fast.